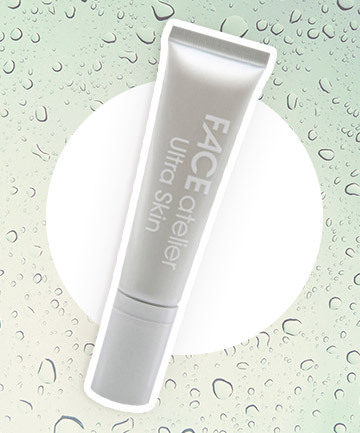 ChicExecs secured FACE Atelier on TotalBeauty.com. FACE atelier is classic and versatile makeup, loved by makeup artists, celebs and beauty aficionados. Shop all Face Atelier products at faceatelier.com.